The Northeast Ohio Regional Sewer District once again opens the doors to help answer the age-old question, “Where Does It Go?” Join thousands of fellow water lovers on September 15 for the Sewer District’s Open House. Whether you’re moving away to college for the first time or you’re going back for another semester, you’ll want to make sure you remember to bring your good environmental habits from home to campus. The outrage that sparked environmental change in the 1970’s can also spark the change we need now, 49 years later, to address current problems of plastic pollution, climate change and the rollback of our environmental laws. Americans generate 25 percent more garbage betweenThanksgiving and New Year’s Day than at any other time of year. 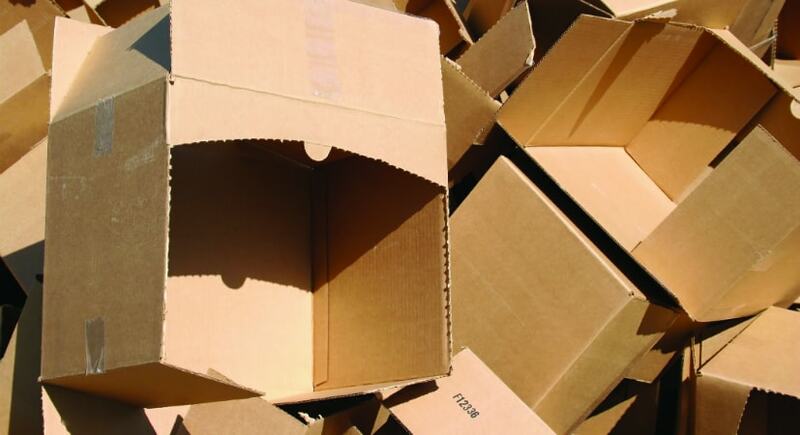 Cardboard containers, paperboard boxes, wrapping paper, metal tins and Styrofoam™ packing materials all are part of the holiday recycling conundrum. Make sure you know which items are naughty and which are nice when it comes to making your home green for the holidays. Recycling contamination happens when well-intended recyclers mistakenly put the wrong items into their recycling. It can wreak havoc on the recycling process from Cuyahoga County all the way to China.